Yesterday i was listening to a nice song - Bryan Adam's Here I Am - and i think that song has a real nice music. For me, the music can makes me feel grateful. 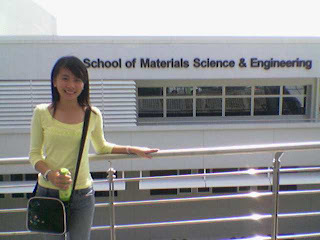 And Singapore is one of the things in the world which makes me grateful. Actually i've ever wrote about my impressions of Singapore at my friendster's blog. But i think i deleted that friendster account (forgot about my writing T_T). So i will try to recall my memories.. 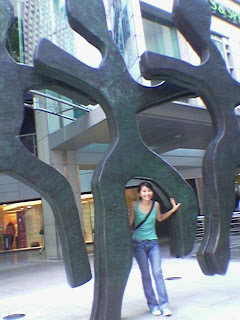 It is 2006 when i went to Singapore for the very first time. Arrived at Changi, and i am so in love with Changi (of course lah! 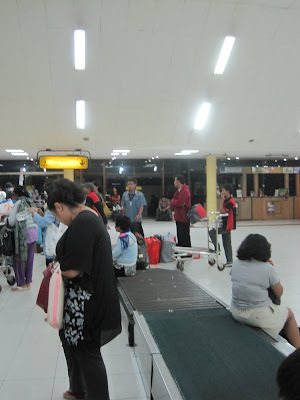 My hometown's airport is Polonia Airport which is not nice... has very insufficient number of trolleys, and the conveyor belt is not continuous - luggages will fall at the end of the conveyor belt T_T). I wanted to go around Changi, but my grandma wanted to go to meet her doctor asap, so we go to Mt. 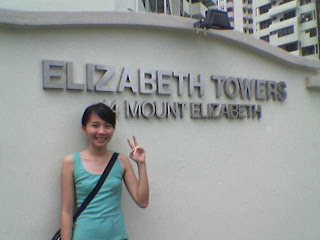 Elizabeth Hospital lah. Because we haven't had lunch, we randomly picked a mall - Paragon and at that time i don't know that it's a kinda exclusive mall - and buy chicken rice there (SGD8/portion). I was shocked because chicken rice is so expensive, at my hometown maybe chicken rice is only around SGD 3. haha. Okay.. so that's the first time i tried MRT. 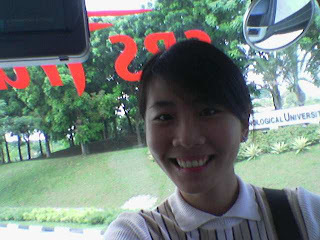 I was so excited to learn how to take an MRT. I learned how to top up the EZ Link card. I like to take an MRT because we can see a lot of people there from different ethnics, countries, etc. So fun because people speak different language. 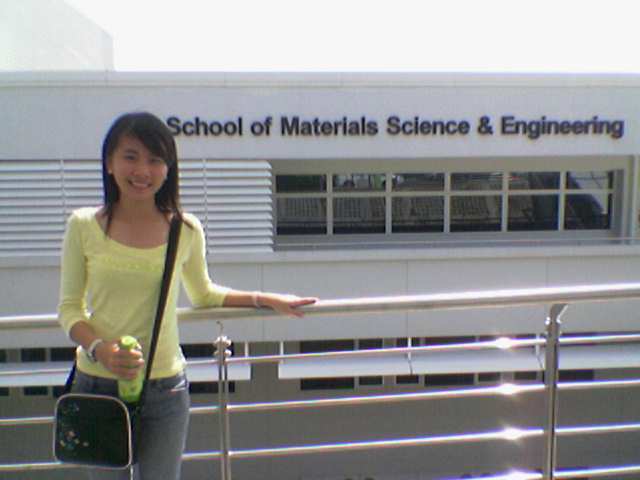 I didn't do much back then in Singapore because that time my sister also just get into NTU. So i accompanied her going through her orientation, i entered the auditorium and was like WOW... i think i was like a kampong girl lah who just arrived at big city. Almost everything caused me "WOW". 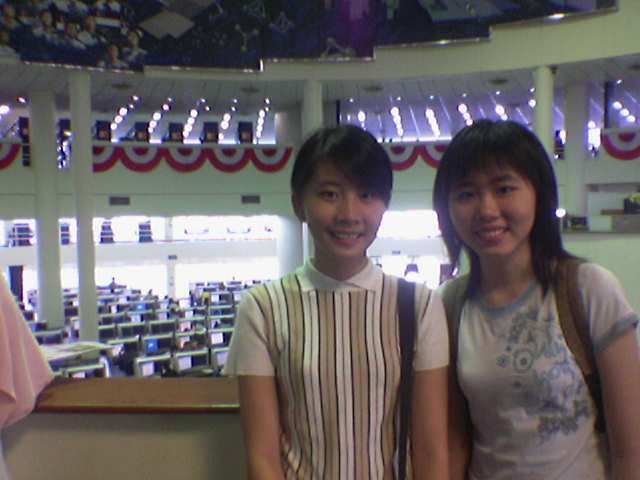 Wee Nam Library also caused me "WOW". I think it's like the place where people buying and selling index. LOL! I also tried this machine.. what is it called? Drinking Water Machine? I was like a siau po when trying this machine because for all of this time, i only see it from movie or pictures. At first i feel it's so hard to use it because i can't drink properly. LOL!! For a few days (i think it's 4 days 3 nights), I visited Orchard, Bugis, Little India, NTU, Clarke Quay. And so many different style of people.. You may wear any outfit you like, you can see people wear open outfit and vice versa. And most people won't stare at you. So you can be yourself and not thinking too much about other people's opinions. So after the trip to Singapore, i went back home feeling more confident than ever. And i'm feeling good about myself and everyone too! I know i live in a multi cultural country too. But... it is different !